As the world’s population continues to expand and more and more land is used to build residential and commercial buildings, food security remains a very important topic. 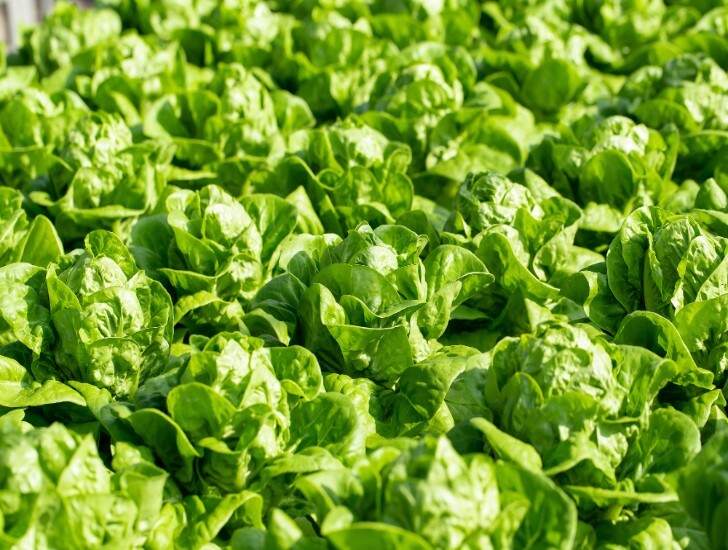 One of the most innovative approaches in the agricultural sector has been hydroponics. This involves growing plants in nutrient-rich water systems without soil. 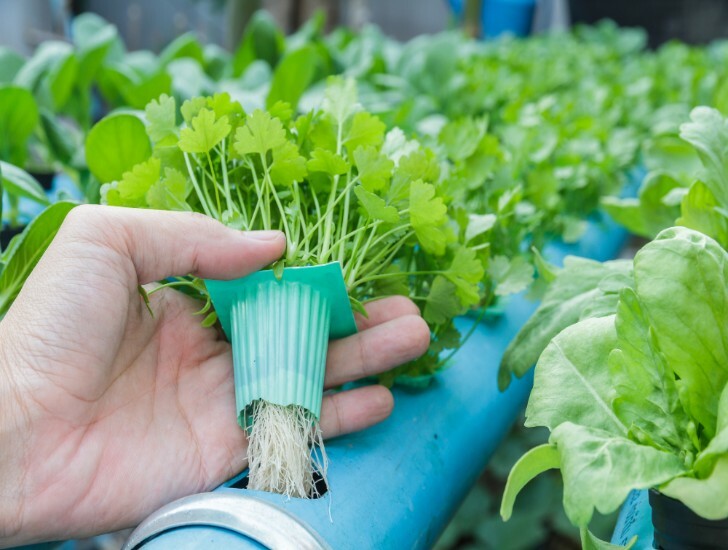 As better monitoring systems and more innovative technologies are used in this field, one can only guess how much impact hydroponics is going to have on the food industry. Hydroponics is a high-tech approach to growing various plants such as vegetables. There are various subsections to this field, but in essence, the plants are growing in water in special controlled systems. Unlike ordinary horticulture and agricultural practices, soil is not used. All the nutrients that the plants need to flourish are put into the water and other media. Hydroponics has been around in one form or another for a long time. Ancient civilizations like the Babylonians had their hanging gardens which were along the same lines. The current approach to hydroponics was developed in the 1940s and has been improving ever since. Additional benefits of hydroponics not already discussed include the conservation of water, high yields, optimization of nutrients, and easy harvesting. In the hydroponic system, the water is recycled and reused. In this way, water losses from heavy irrigation and having to replenish the system continuously are avoided. Hydroponic systems are built with a deep understanding of what plants need to grow best. Just the right nutrient mixes are used so that plants grow strong and healthy, and there is no wastage. This also results in high yields and cost-savings. Harvesting from a hydroponic system is easier and quicker because of its location and setup up. Proper management and understanding of the hydroponic system and plant growth is the secret to successfully growing plants using hydroponics. There is a lot of support and training available for people wanting to do this from home. Starter kits simplify the setup and management of the equipment. What Can Be Grown Using Such a System? There is a tremendous opportunity for hydroponics to be used in highly-built up areas where there is no garden space available. In fact, some of the biggest users of hydroponic systems are home users, restaurants, and high-rise building dwellers. Many different small plants species have been grown so far. These include vegetables such as lettuce and tomatoes. Herbs are also commonly grown. There are many startup companies and research groups around the world working in the hydroponic space to expand its impact. NASA has been experimenting with growing vegetables in space for many years now with good results. With more and more technology being used in hydroponic systems, it is possible to monitor and regulate the growing conditions better. The latest systems have sensors to monitor temperature, water, nutrient levels, light, and air. Apps are being used by Canadian company Grobo to remotely monitor what you are growing and also tailor conditions based on the plant. Hydroponics goes hand in hand with vertical gardens and maximizing limited place. Bright Agrotech, a Wyoming-based company, is producing vertical farming equipment to help small farmers boost their production. Another use of technology being explored in hydroponics is automation. This unties the farmer from having to do everything manually and having to make every growing decision for themselves. The smart system can do a lot of the control and monitoring. A Silicon Valley company called Iron Ox is exploring the use of robots to plant and water crops in a greenhouse. Many repetitive and simple tasks can be handled by carefully programmed bots.